With minimally invasive surgery, doctors are able to accomplish the same goals as they would with traditional open surgery, only without having to make large incisions. As a result, patients experience less pain and blood loss, fewer complications and a faster recovery. This method can be particularly beneficial to many elderly patients or those with chronic medical conditions. In some cases, minimally invasive procedures can also be used as a diagnostic tool to discover the cause of abdominal pain. Surgeons at Sinai and Northwest hospitals perform robotic procedures using the advanced da Vinci® Surgical System. Watch our video to learn more about minimally invasive surgery and the da Vinci system. 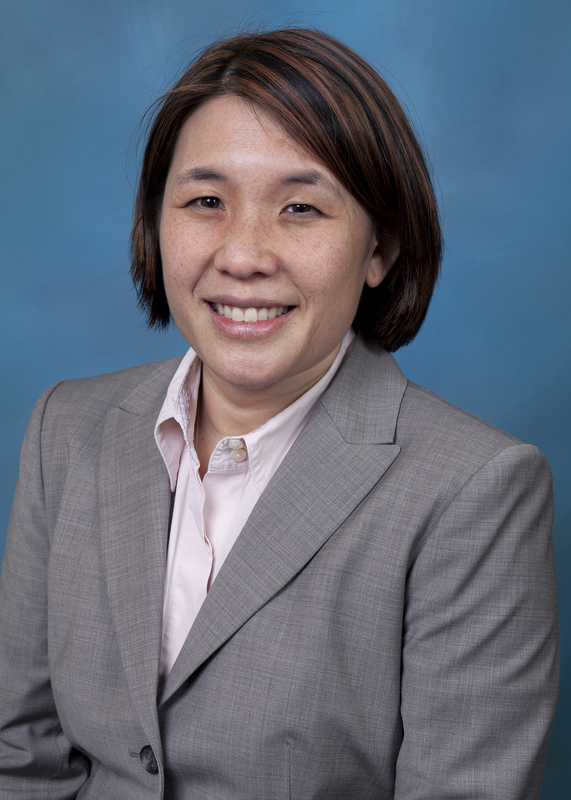 One of the leaders of minimally invasive surgery at LifeBridge Health is Christina Li, M.D., a pioneer of laparoscopic surgery in the United States and a leading minimally invasive surgeon. She has conducted extensive research and written numerous articles on MIS techniques. Dr. Celine Richardson is the director of the Laparoscopic Fellowship Program at LifeBridge Health. The program enables residents and experienced surgeons unfamiliar with laparoscopic techniques, to work side-by-side with Dr. Richardson to gain exposure and experience in the field of minimally invasive surgery. Mid-career gynecologists who want to gain training in gynecologic MIS should take advantage of Northwest's STAT Program, led by David Zisow, M.D. For more information about minimally invasive surgery at LifeBridge Health, please call 410-601-WELL.